Baby hit me one more time..
.. Either way, “Man (N)” might think when a golfer with a lot of passion beats on his golf ball-printed with the photo of his girlfriend or boyfriend. 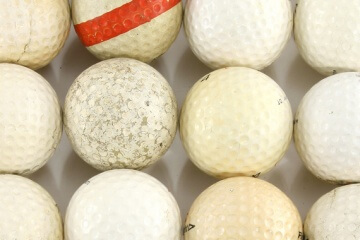 There are endless possibilities to refine your golf ball with personal photos. Print it with your photo of your tournament victory, with your flight, your pet, pictures from your vacation, your wedding, mother and father-everything is possible. Printing your golf balls with images of your choice is easy. Your individual photos on golf balls make them unique and a real eye-catcher on the green. A golf ball printed with your photos is also the perfect gift for golfers and non-golfers. You can never have enough golf balls and with your own motif these are something very special! For playing, collecting, as cool accessories, Lucky Charms, a memory of a grandiose day, for your personal statement in the square. With the individual golf balls you pick up from your players and recognize your ball again immediately-no matter where it lies. 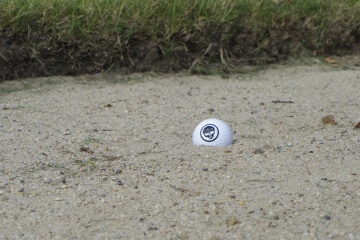 With your special photo Golfbällen you certainly have a “divine game”!